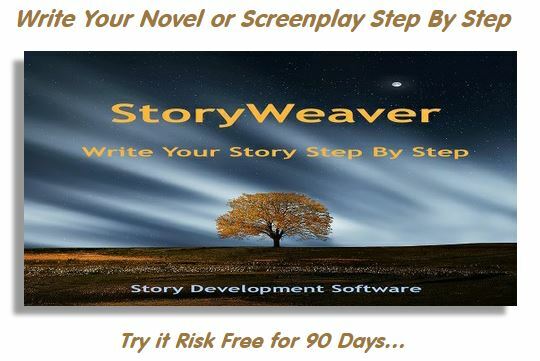 Story Structure can be a straight-jacket for your Muse. On the one hand, structure is necessary for a story to have a point or even just to make sense! But on the other hand, structure tends to channel ideas down predictable paths and to rob a story of serendipity. 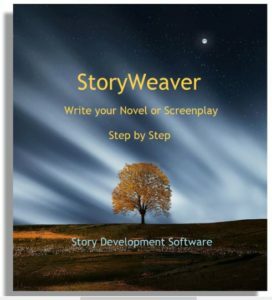 In my twenty-five years as a teacher of creative writing and story structure, I’ve developed a number of techniques to help you find your perfect balance between the rigors of structure and the free-wheeling flow of inspiration. Elements of Structure or Art of Storytelling?